Sevya is a technology consulting company, which develops and delivers best-in-class, scalable and maintainable products & solutions for Web, Mobile and Enterprise We deliver through our offshore development centers in Hyderabad & Greater Noida, India. Sevya offers the following services in custom software development and software solution implementations areas. 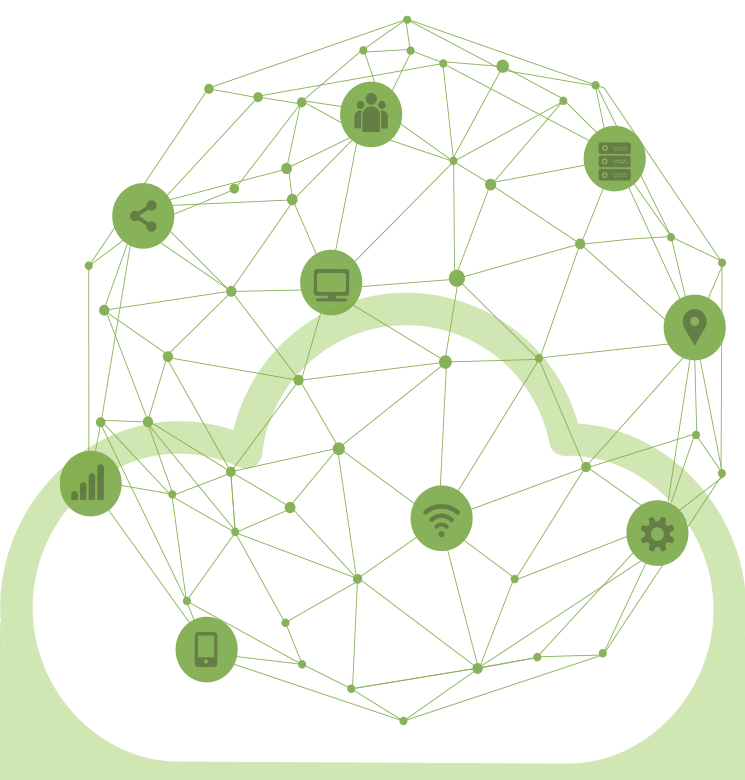 Custom web services and API solutions for our customers..
Sevya's cloud offerings expertise is an offer for clients to create, deploy and operate on IT infrastructures. Easy-to-use, personalized & interactive applications to automate the processes. Building custom cutting edge Enterprise applications for our various clients. We use a mix of good aspects of both Agile and traditional software development approaches. Here is a list of some of our esteemed customers. We have partnered with the best companies to deliver solutions to our customers. The founding members of Sevya are technical experts with decades of experience in the industry and they served at senior positions in top MNCs. The team at Sevya strives to deliver the best possible solution to the customer, bringing out their full potential for each individual project taken up. 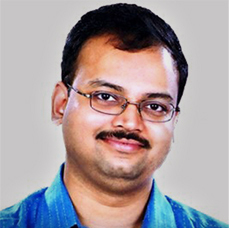 In a career spanning 22 years, Srikant lead teams at strong technology firms like STMicroelectronics, ATI and AMD. While leading Digital TV Group at AMD, Srikant built one of the few "Complete" Product Design teams (in Semiconductor space) in India. Srikant is an alumnus of BITS Pilani where he did his M.Sc. (Math.) and B.E. (Electrical And Electronics). At Sevya, he is continuing the journey of "Being a Catalyst in creating Value Addition by Indian Intellect for the Global Opportunities". 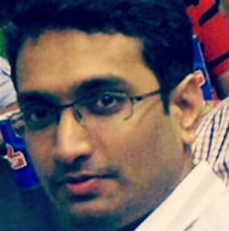 In a career spanning 22 years, Srikant lead teams at strong technology firms like STMicroelectronics, ATI and AMD. While leading Digital TV Group at AMD, Srikant built one of the few "Complete" Product Design teams (in Semiconductor space) in India. Srikant is an alumnus of BITS, Pilani where he did his M.Sc. (Math.) and B.E. (Electrical And Electronics). At Sevya, he is continuing the journey of "Being a Catalyst in creating Value Addition by Indian Intellect for the Global Opportunities". Narasayya is adept at "Conceptualizing & Creating". He heads Operations at Sevya and is the driving force behind the innovative IP Sevya is creating. Prior to Sevya, he spent his career in Semiconductors Design at STMicroelectronics and later managing the complete System-on-Chip (SoC) Design team for DTV at AMD. Narasayya has done his B.Tech. in Instrumentation from NSIT, Delhi. Sevya believes in no non-sense approach towards work, customer deliverables, team management and customer support. Sevya's agile approach brings out the best from its resources and contributes towards the best delivery. Sevya's ever ready learning approach, keeping their skills up to speed with latest developments in the field, results in best customer experiences. Sevya's internal coding marathons hone the skills of the team and help in producing the best ideas. Professional, Entrepreneurship, Integrity, Customer Respect, Team Building, Learning Attitude, Worships Work. To be the niche company, which provides cutting edge technology solutions to customers with agility and futuristic designs. Build and maintain cloud based solutions in areas like Learning, Hiring, Research and Analytics for corporates using the best technologies available. Greater Noida - 201308, India. RMZ Infinity, Bangalore - 560033, India. © 2018 Sevya IT Pvt.Ltd. All Rights Reserved. © 2018 Sevya IT Pvt.Ltd.